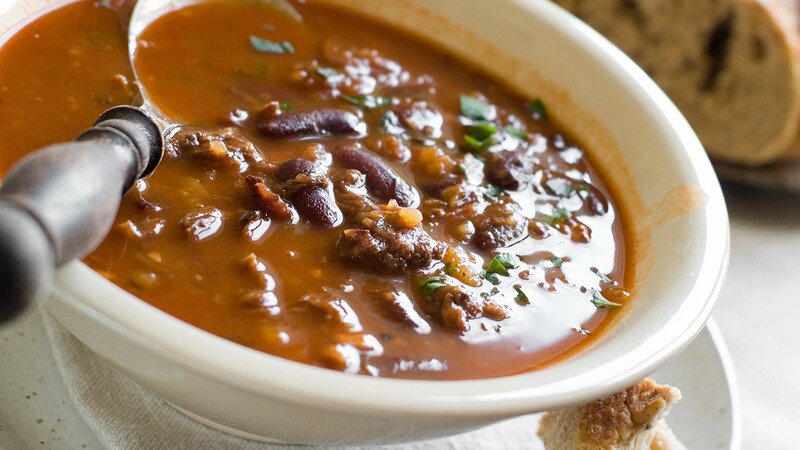 Beans can be an important element in the diet of people with Diabetes, because eating them helps lower blood glucose levels and helps prevent other health problems related to poorly controlled Type 1 Diabetes as well as kidney damage. These studies have been carried out for more than 20 years by scientific researchers from the Autonomous University of Querétaro (UAQ) in Mexico, where they used 4 different types of beans. To reach these results, the “Determination of pro-inflammatory cytokines as early markers of Diabetes and its complications and relation with the consumption of corn and beans” research, conducted by the Autonomous University of Querétaro (UAQ), used the four most common varieties in the Mexican market as samples: may flower, June flower, Peruvian and black. “Work on beans began about 20 years ago at this university, with the idea of identifying their benefits in relation to health, and in recent years it focused on the effects it can have on conditions such as Diabetes and obesity”, said Rosalia Reynoso Camacho, leader of the project being carried out by the Department of Food Research and Postgraduate Studies of the UAQ. Thus, the project worked with improved varieties, produced at the National Institute of Forestry, Agriculture and Livestock (INIFAP), and then with commonly consumed beans, i.e. those sold in any market to determine the properties of the species being consumed by the population. “We use them on animal models which have induced Diabetes, and incorporate around nine percent of beans in their diets, and importantly we found that there are materials in May flower beans, which have the ability to decrease glucose levels, while Peruvian bean decreases kidney problems; remember that the main causes of death in a diabetic, are cardiovascular and renal diseases, “said Dr. Rosalia Camacho Reynoso. As for glucose, specialists reduced its levels by up to 20 percent, as well as pancreatic damage due to the antioxidants contained in legumes. However, they do accept that despite these benefits, beans shouldn’t be seen as a medicine, but rather as a diet supplement of those affected by this life condition. “One of the main objectives of the laboratory, is to rescue what the traditional Mexican diet was; in our country there was a transition where deaths went from being infectious to chronic degenerative. 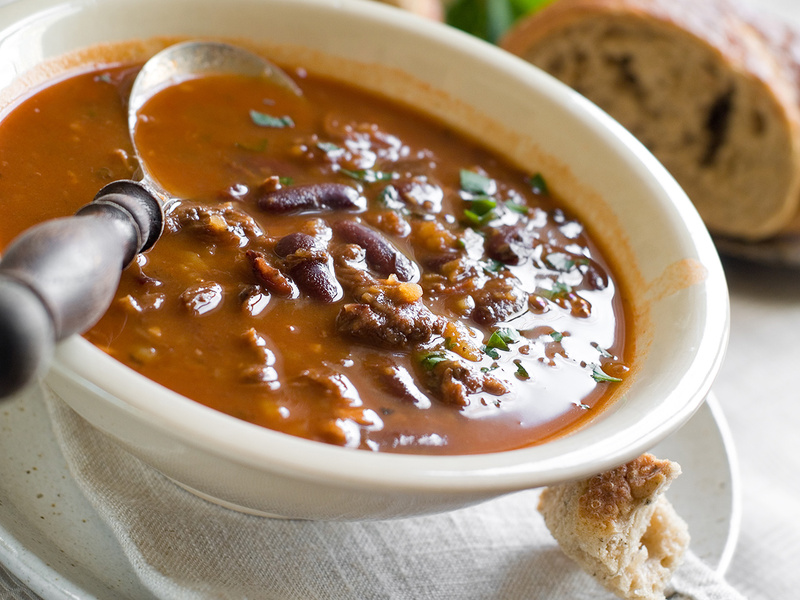 This is closely linked to changing habits and one of the most important ones was diet”, said the researcher, adding “beans don’t lose their properties when frozen and then heated; on the contrary, this action exacerbates their beneficial compounds”. The study also showed that the period and place in which beans are harvested have a significant influence, as these samples showed better results in varieties harvested in the spring-summer period when compared to those in winter. Among this research line, the team seeks to delve into cardiovascular and obesity problems, and their relationship with beans. Dr. Jorge Acosta and Horacio Guzmán, from INIFAP participated in this project, as well as researchers from the Faculty of Chemistry of the UAQ, Flavia Guadalupe Loarca and Minerva Ramos and doctoral student Consuelo Lomas. At Diabetes Up to Date we are pleased to know that the results produced through these scientific studies indicated the benefits provided by bean consumption for the prevention of Type 2 Diabetes and cardiovascular disease, among other health problems. Our mission and commitment is to keep you well educated and informed regarding Diabetes and its risk factors, so that everyone can enjoy a healthy, productive and happy life.